The EDI Group designs, implements, manages and supports a wide range of socio-economic surveys through the provision of world class services, tools and innovations. From our Tanzanian offices in Bukoba and Dar es Salaam, we conduct many surveys throughout East Africa, on behalf of National Governments, donors, research institutes and foundations. These normally cover large sample groups (2000+) and include, impact evaluations, panel surveys, health and biometric data collection amongst others. Through our UK office we provide survey expertise to clients in around 50 countries in Africa, Asia, Europe and the Americas who use our world class Surveybe electronic data collection software and provide a range of professional, technical and consultancy services. Our staff are vital to our success and as a positive result of having such an experienced, international and cosmopolitan team we have members fluent in French, Spanish, English, Dutch, German, Afrikaans, Swahili, Creole, Hindi, Telugu, Luganda, Tamil, as well numerous local dialects. We are proud of the fact that the majority of our staff team have been working with us for over five years. 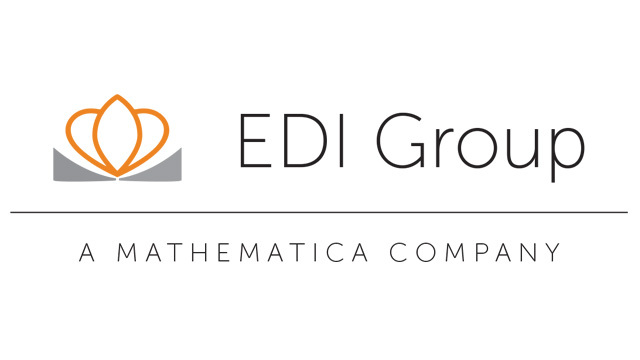 In 2018, the EDI Group became part of Mathematica. EDI will continue to operate as an independent subsidiary of Mathematica. You can find out more about our partnership here.